Many times it is very interesting to know, who did it first. Like, who invented a toothbrush first? 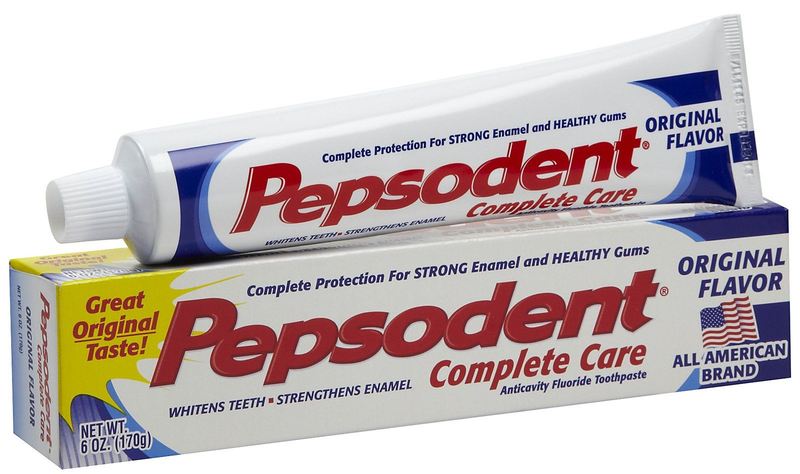 Who invented toothpaste first? Who made biscuits first? 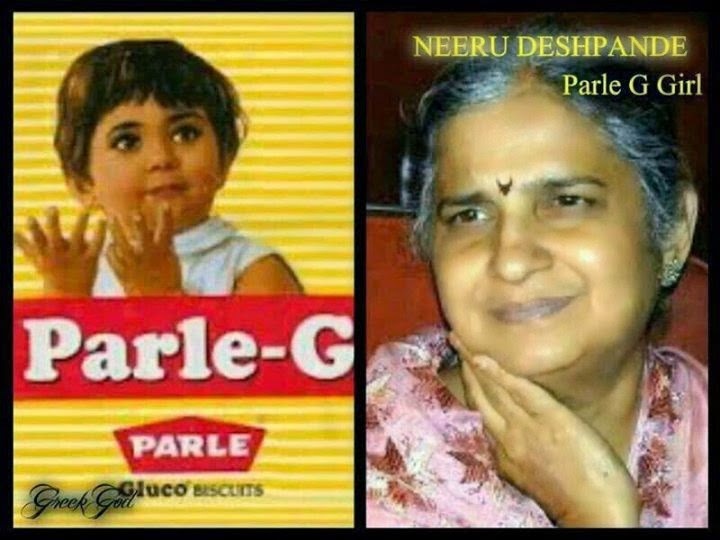 The answer is, a child girl Neeru Deshpande now, turned 65.....a granny from Konkan, (..later on her family shifted to Nagpur Maharashtra..) got position on the rapper of Parle-G, a glucose biscuit. Even after five, six decades this girl child is so fresh that no one feels any need to change it. I am not surprised by the girl, but a photographer! This photo was taken by her father who was never a photographer. He was not knowing, what is light? focus? what should be the style..., etc.. He has gone through an advertisement that Parle is looking for a child model, he from a small countryside town, send photograph of his cute child, from his family album. He was not knowing that he is going to create a history. The girl is having very natural and unique style with open fingers which appeal to every family…irrespective of poor middle class to rich families. We have to salute Parle also, to make "Parle-G" no 1 selling brand of India. At such low price. 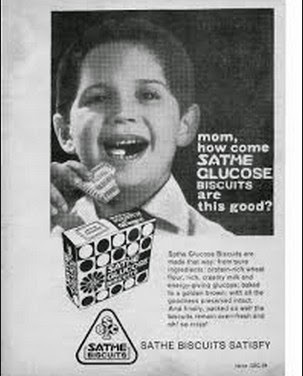 Why am I telling this, because there was another Pune (Maharashtra) based Confectionery factory giant named “Sathe biscuit ”It was the giant in confectionery business.. It had factories in Pune, South India, North India and even in Karachi, but with the span of time it doomed like anything. Anyway in 60’s and 70’s Sathe Biscuits was very popular brand than ‘Parle’. Second Child was popular with Murphy Radio. This was a toddler Boy not a girl. He got popularity in cities. Parle-G was in every home at villages also. Murphy boy was on the hoarding of city area. A boy, Kagyur Tulku Rinpoche, now he is husband of ‘Mandakini’. Did you remember ‘Mandakini’? She was from Raj Kapoor favorite, ‘Ram Teri Ganga Maili’. 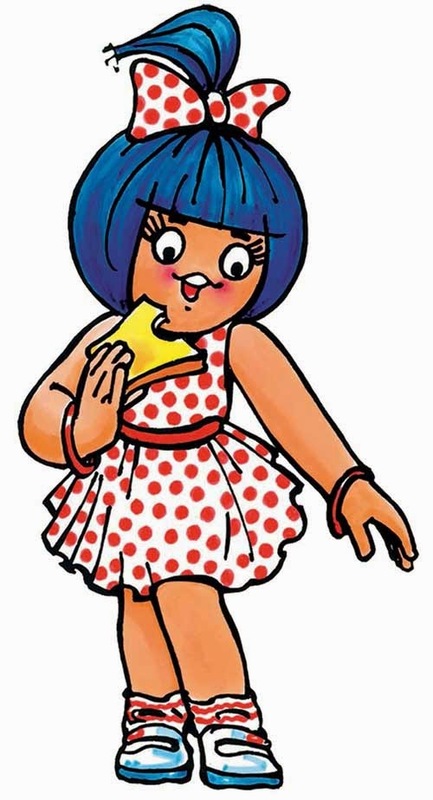 Third child was actually a ‘Sketch’ but very powerful with its 'thought procedure', its ‘Amul’ girl. Late Mr.Kurian given co-operative movement a new meaning, ‘Amul’. 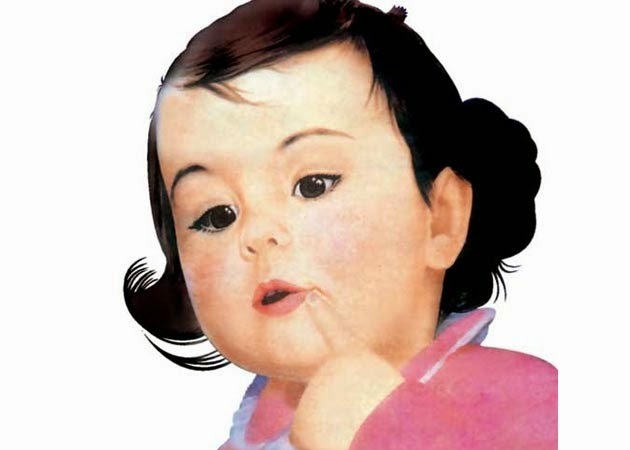 The advertisement idea was to make Amul child alive.. as a product is consumed by children its model is a girl child, but its very mature character. Mr.Bharat Dabholkar is creator of this caricature. This caricature is a satire on society as a whole. It speaks about politics, cricket, weather or on any issue. It touches life. 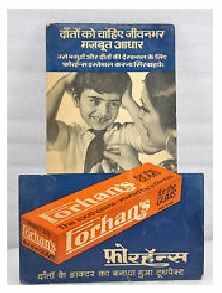 People used to wait for next advertisement. It’s very fresh, matured, wise caricature with many emotions. 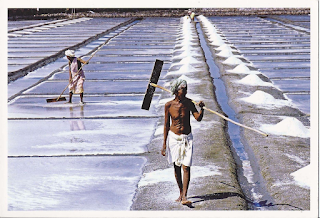 Like Amul, there is one more big socio-economical movement called Lijjat Papad. Every Indian knows Lijjat Papad, because of Mr. RamdasPadhye. 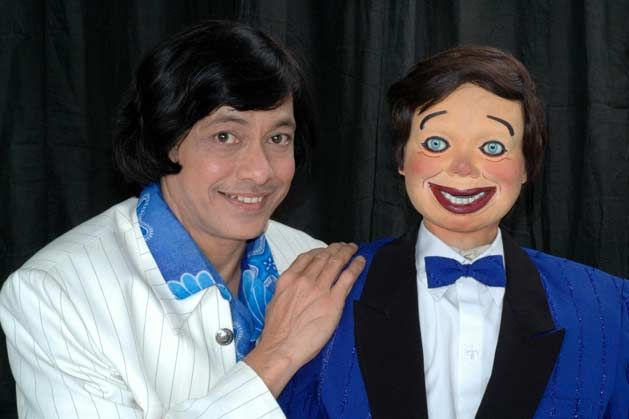 He created a puppet called ‘Sasulya’ (A rabbit) and given his own voice. Then the rhyme was very popular as ‘karram kurram’ This jingle was very popular on Vividh Bharati (a national Radio channel) But even after 5 to 6 decades no one is able to understand why it was mentioned in ad to eat ‘papad’ with tea? Can anyone tell me, who eats papad with chai? 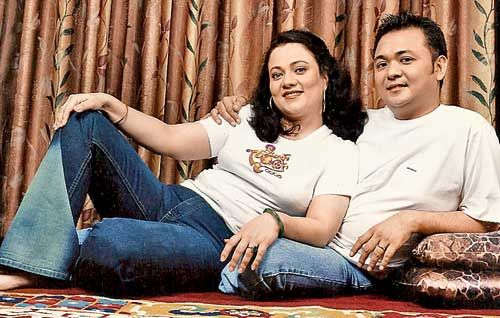 Along with Lijjat there were two more jingles popular on Radio, those were… Vicko vajradanti and Nirma. Vicko was having multiple products. One of them was tooth powder. New generation can not imagine, tooth powder applied with bare fingers on teeth. In the era of soft bristles toothbrush. Along with Vicko, Nogis Bandarchhap Kala Dant manjan was very popular. Then came dabur ka Lal Dant Manjan. This salt came in thick solid rocky form. 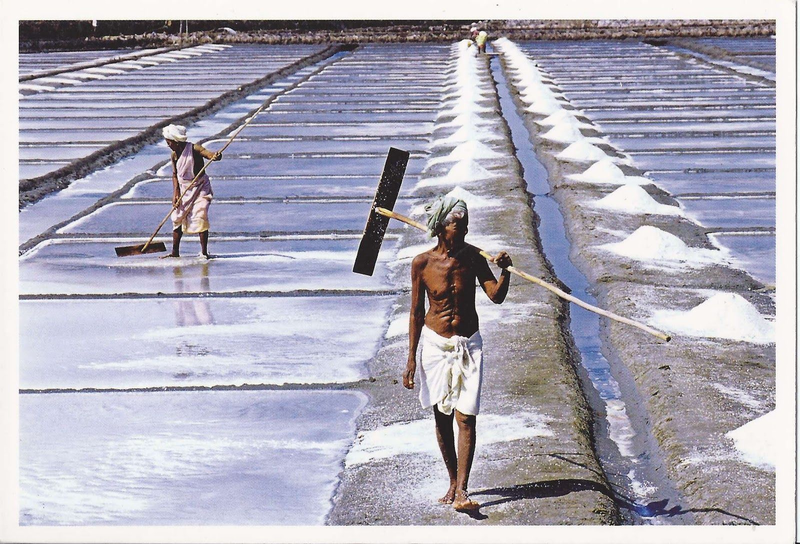 This salt was crushed and applied on teeth by bare fingers. 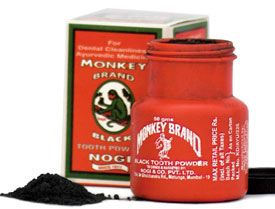 This was replaced by tooth powder. Yes, we were discussing about vicko, it was having cosmetics, multipurpose creams. This jingle was also very popular on Radio. 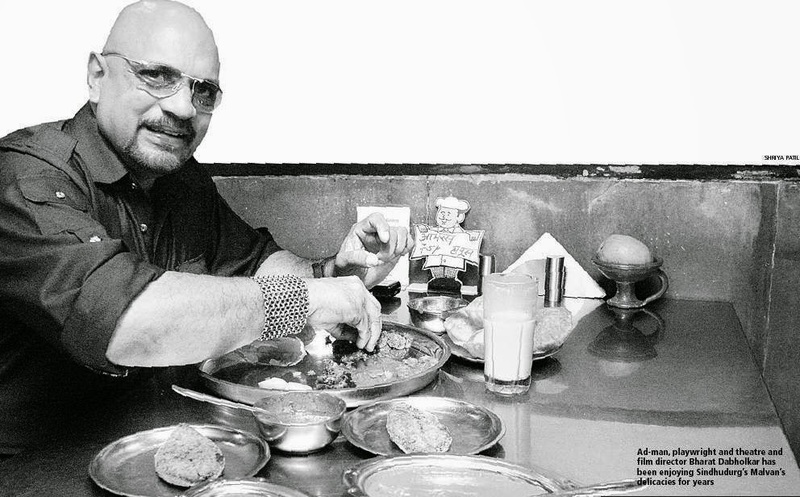 Nirma has the oldest and most popular jingle. 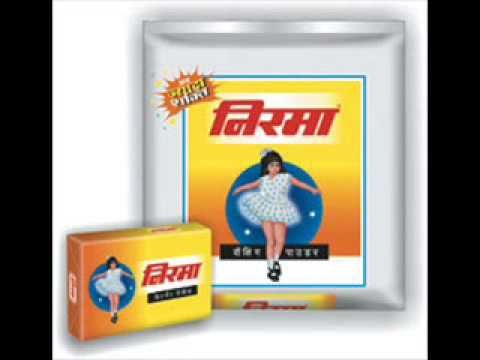 Nirma packet has a typical photo of a charming dancing lady. She has a skirt in the air. This photo was inspired by ‘marilyn monroe’ . Her pose to stop the skirt in the air, and in Nirma the skirt was also allowed to be in the air. 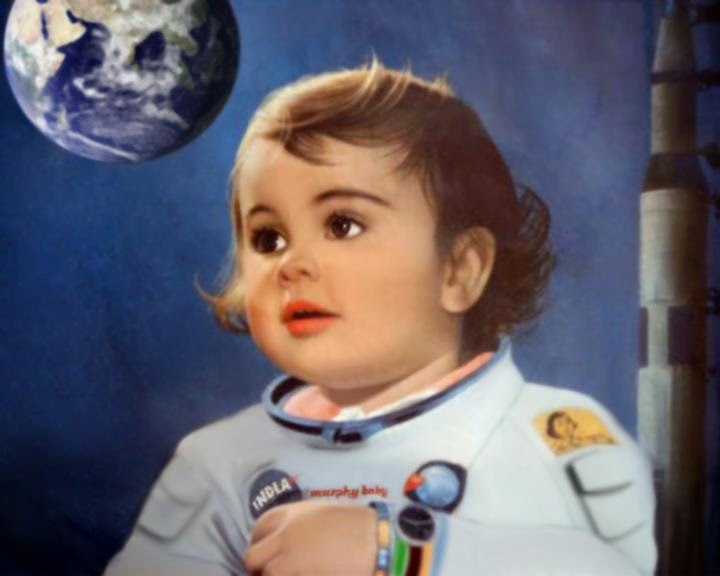 Many people say that it was a photo of Daughter of owner of the company who lived very short life. But I didn’t found any proof to confirm this myth. But the fact is this brand is still growing. 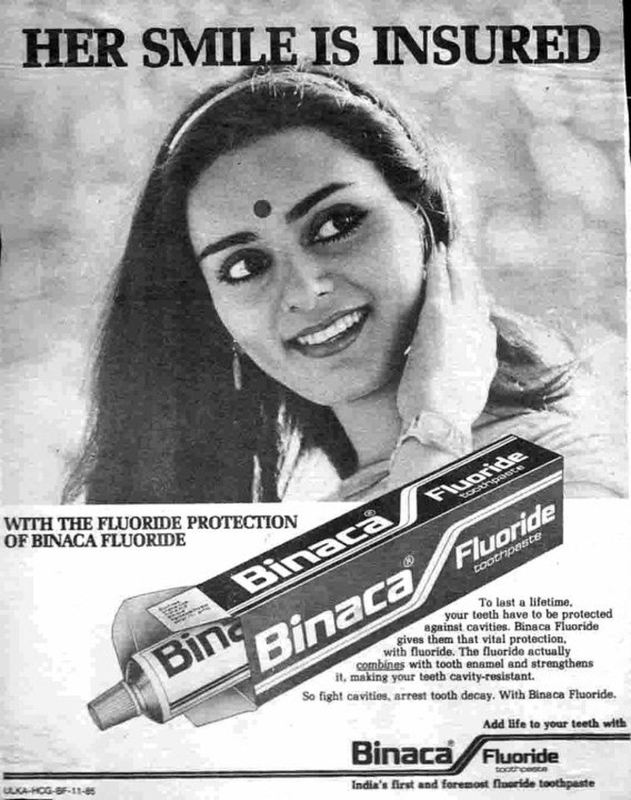 Like Nirma, Colgate is known for tooth paste. People ask, Do you have close up “colgate”? (means do you have close up “toothpaste”?) 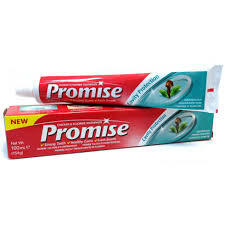 Also I salute Colgate to make itself very big in stiff competition. 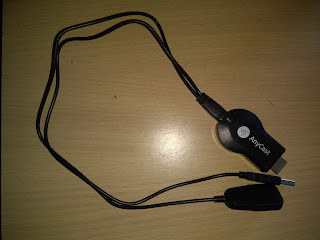 Why it was on air by Ceylon radio no one understood. Because at that time Ceylon radio was having very worst frequency, but since Amin sayani was the compeer and it was related with film songs people simply loved it. The toothpaste was not so popular, but its name with geetmala was very popular. 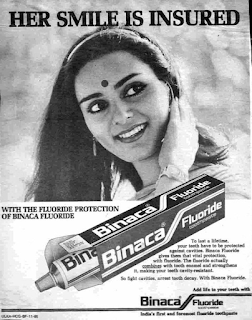 Later on it was known as “Cibaca” since it was taken over by cibageigy drugs But by that time entertainment was changed so the toothpaste also. then Pepsodent and Close-up all were big competitors for Colgate but Colgate managed to stay ahead. 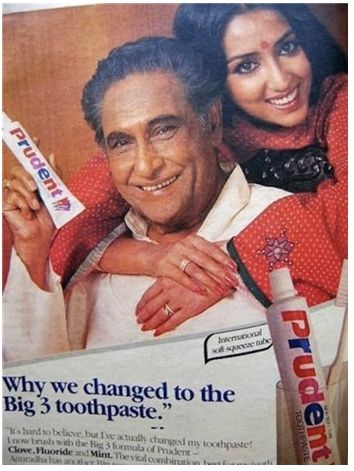 Oh, Colgate was popular because of ‘Baby Guddu’ Now she is an Air Hostess in Arab airlines. 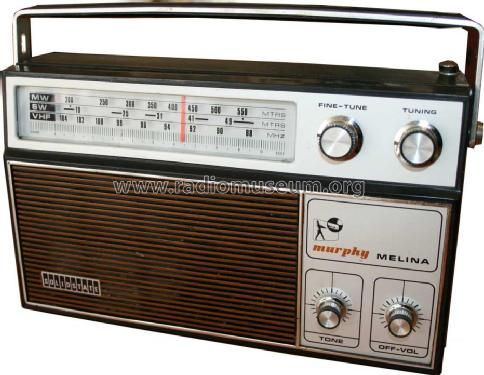 In seventies eighties media was only for the entertainment so people did not enjoyed advertisements between the programs, but now we not only enjoy but earn money…simply by watching advertisements or allowing others to keep ads on your portal.. so earn money!